Will High Gas Prices Fuel the Adoption of Electric Motorcycles? 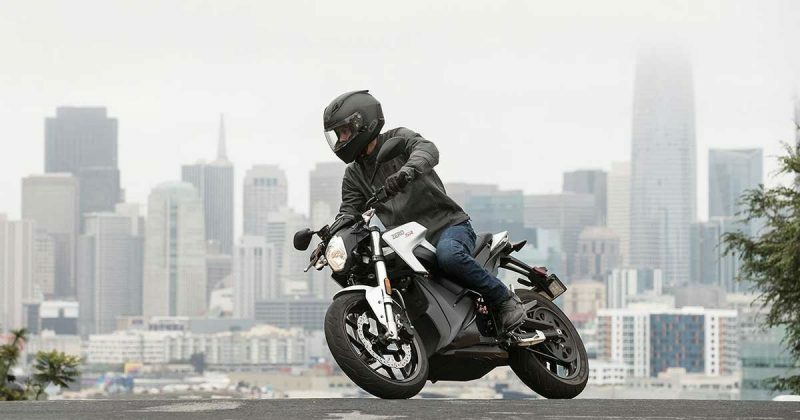 Why would anyone want to ride an electric motorcycle? Gas prices have been on the rise, and they don’t look like they’re coming down anytime soon. If the reports hold true, this year will take the top spot for the highest gas prices in four years. That’s all thanks to The Organization of the Petroleum Exporting Countries (OPEC), which decreased oil production back in 2016. And the effects, which continue to pour into 2018, will hit the average American with an extra $133 a year in fuel costs. It might not seem like a lot, but it totals out to $25 billion more than what we spent in 2017. As gas prices loom above us, and motorcycle sales plummet below us, there’s one question on many minds: will the high gas prices fuel the adoption of electric motorcycles? Electric Vehicles of every type are trending thanks to increased focus on sustainability. Electric mopeds and scooters currently dominate one of the largest global markets for motorcycles. And with gas prices draining our pocketbooks and our energy, the niche market may just be the gateway into a broader adoption of the EV market. about them, and why are more motorcycle manufacturers venturing into the EV world? 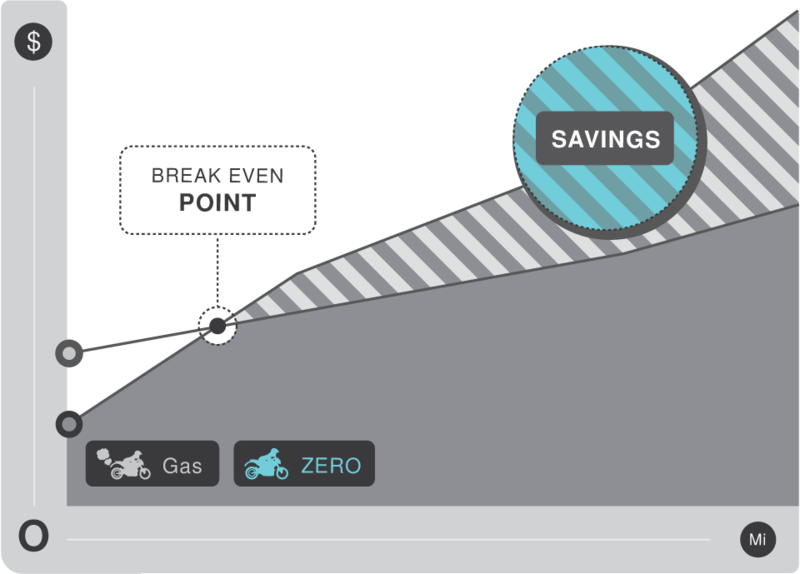 Check out these benefits that could give gas-powered bikes a ride for their money. Before you shake your head and say, “no,” to an electric bike, consider this. Electric motorcycles have some powerful torque. Some bikeseven have the ability to accelerate faster than their gas-powered counterparts. And they come in every shape and size. Electric motorcycle even come in dirt bike form, making the shift to an EV quite simple for any type of rider—even the newbie. A majority of two-wheeled EVs can hit speeds up to 200 mph city and 100 mph highway, and are much quieter than gas motorcycles. Two-wheeled EVs have several major draws. First, they are less mechanically complex than a traditional bike, eliminating the learning curve that comes with riding. They offer a smooth, sputter-free, rumble-free ride that makes hours in the saddle more appealing. They are also, naturally, more eco-friendly than their gas-powered counterparts (and cars too). 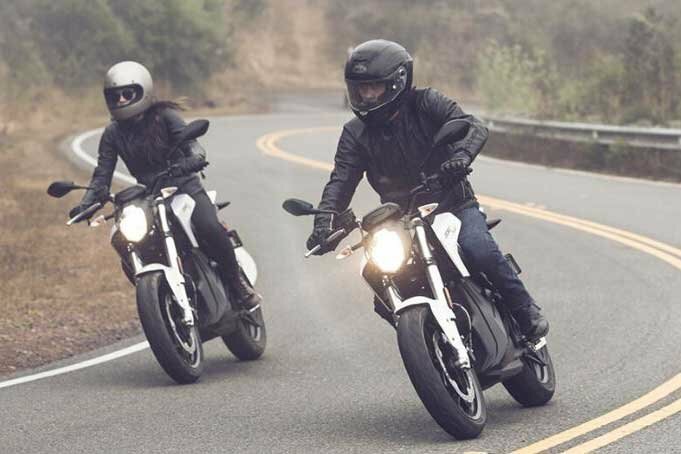 Because of an increasing interest in the EV space, a number of manufacturers have gotten on board with the EV trend, including Harley and Yamaha. market will change (or ruin) motorcycling as we’ve known it, one AMA champion believes that electric bikes are an improvement on the past. But all things considered, two-wheeled EVs haven’t been traditionally accessible by the majority of riders. The price tag on two-wheeled EVs has been steep (starting at $8,495 and going all the way to $46,888 in 2017) because of their pricey batteries. But some brands are hurriedly working to change that, and Alta Motors and Energica have already found a way to lower their prices for near cost-competitiveness with gas-powered bikes. Considering the history of gas prices and the fear of prices rising even more, an EV might just save money in the long run—and save the environment too. What do you think about Electric Motorcycles, especially in light of today’s prices at the pump? Would you buy an EV? Why or why not?